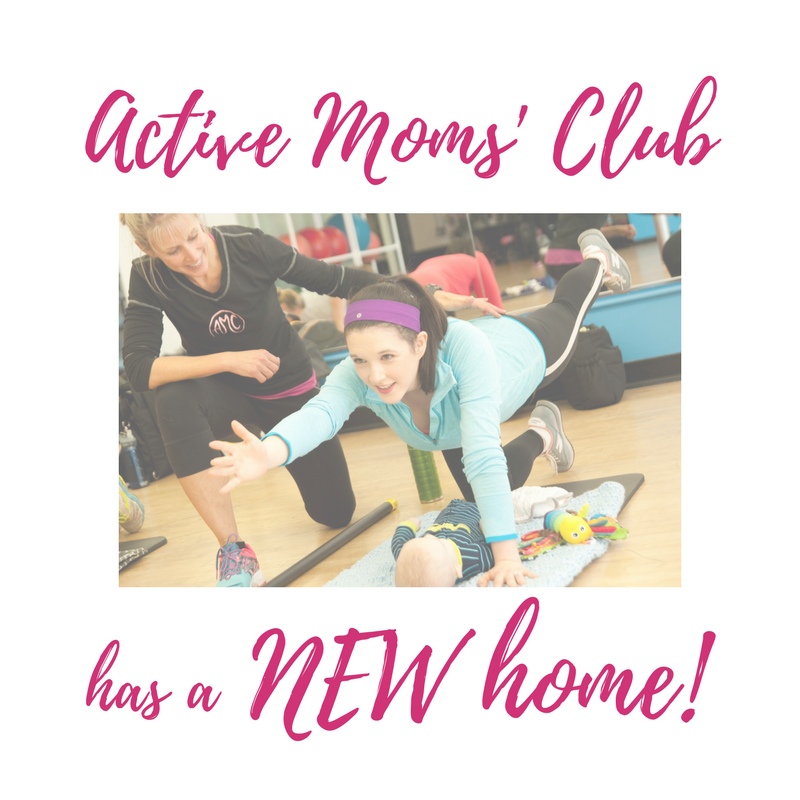 I’m excited to announce Active Moms’ Club will have a NEW home beginning May 30! i.d. gym has been AMC’s home for the last seven years, and sadly, their doors are closing at the end of May. I’m fortunate to have had this unique space to grow AMC to what it has become today; and confident that our new home will provide more opportunities to continue to grow and be great. 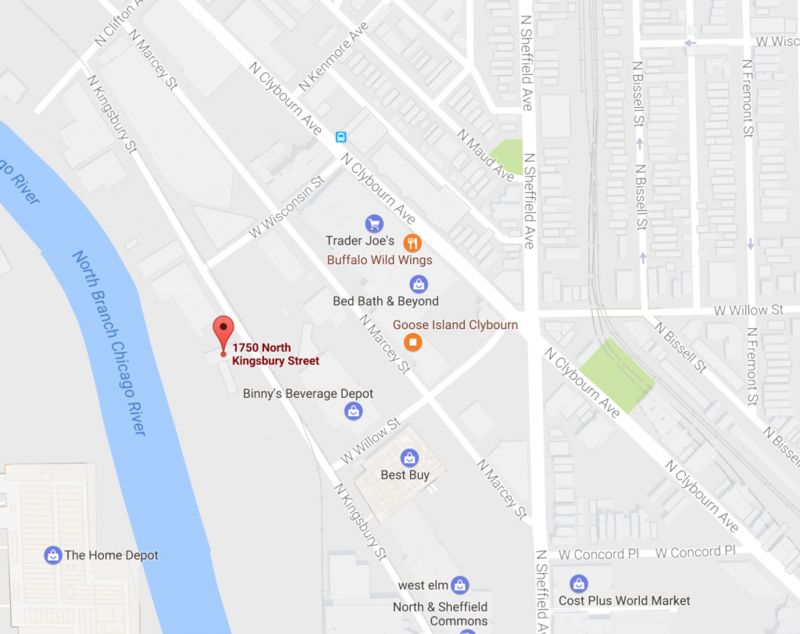 Beginning May 30, you can find AMC at 1750 North Kingsbury Avenue in Lincoln Park, just 1.25 miles south from our current location. AMC will be sharing space with Goose Island Crossfit, and many of familiar & talented trainers that you saw at i.d. gym! 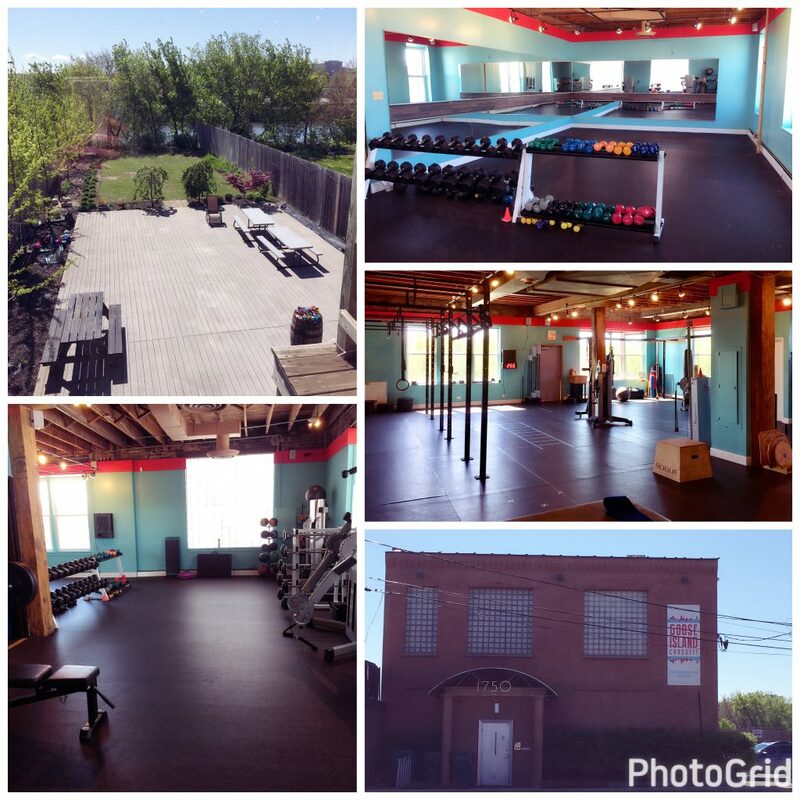 Crossfit is on 1st level; trainers and AMC on 2nd level (pictures below are of 2nd level)! AMC’s offerings—Small Group Prenatal Fitness, From the Core: Postnatal Recovery class, Fit & Fab Small Group Training, and personal training—will remain exactly the same, just in a new location! Outdoor patio—for mingling or workouts! Everything you know and love about AMC PLUS more! I’m really looking forward to grow into our new home. It has a positive vibe, a friendly community, and yes— a free parking lot, plus a beautiful sunlit patio! Check out one of our upcoming prenatal or postnatal classes to see what we are all about, take a one-time test-drive for just $25. NEW MOMS—our next 5-week session of our Postnatal Recovery Class begins May 30 at our new location! Save $20 early bird registration is now open. Visit our website to learn more about our popular training programs. Join us for some fun and fitness this summer!